Is war the chemotherapy for social and political cancers? Will we ever be able to find a better treatment for them? Will war be ever overcome? 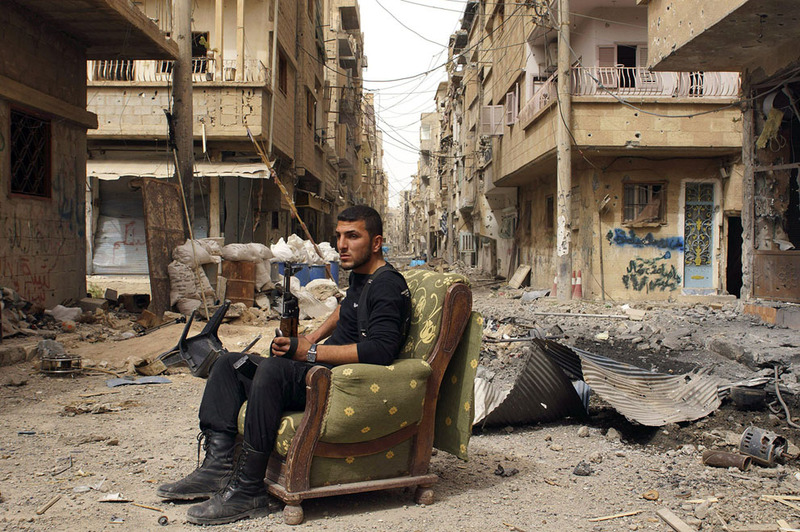 Featured Image: Syria in Ruins, impressive images of war devastation in Syria.